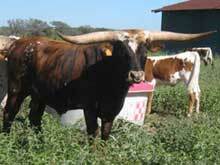 Your online source for Registered Texas Longhorn Cattle! featuring Champion Horn Showcase programs. 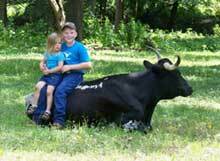 If you are looking for Texas Longhorn cattle, you've come to the right place! We have cattle on this site from regions all over the country. or visit the Ranches page to find a breeder in your area who can get you started on your own herd of Registered Texas Longhorn cattle.